Deploying and implementing a contract software system can be a challenge for any organization. You’ve completed your search for the best system, saw demonstrations, negotiated the best price, and decided on a solution. Now it is time to implement the system. Here at CobbleStone, we focus on relieving the stress of implementing your new contract management system by creating a plan and training schedule with the help of our training specialists.Although CobbleStone is known to offer the most user-friendly CLM solution in the market, if it is your first time using contract software, we will guide you through the setup process. Throughout the years, we have walked countless users through Contract Insight to help them effectively manage their organizations’ contracts. With a little help and a little planning, you can be on your way to an automated, streamlined contracting environment. 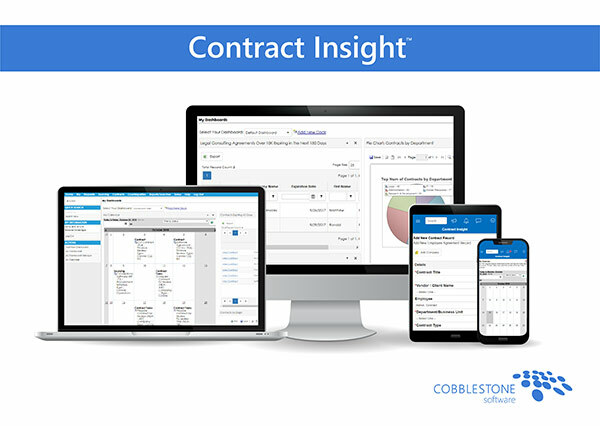 To help guide you, CobbleStone offers planning services to assess your organization’s needs and requirements regarding Contract Insight™. 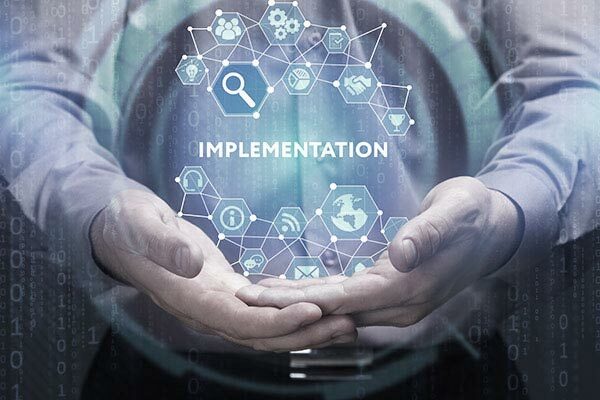 Our team will provide best-practice recommendations to fit your situation as well as a plan to implement the system based on 20+ years of implementation experience. An assessment plan will provide us with an in-depth analysis of your organization’s current contract management processes. This is the information gathering phase. Comprehensive implementation plans will be provided, tailored to your organization’s specific needs. Typically, the plan will be established in phases to ensure a smooth transition and user buy-in. Each contract software implementation begins with a project kickoff. The kickoff session is a time to introduce primary contacts, if not already done so. These resources will be the professionals who will lead you through the entire process of training and setting up your contract software. Of course, the implementation plan will vary from client to client based on requirements and deployment options. When choosing SaaS (Software as a Service) as your deployment option, the implementation and deployment tends to be a quicker process. Installed (on-premise) options may require your organization’s IT professionals for the initial installation. The last part of implementation is importing your organizations data into Contract Insight™ (if required). Importing data can be done by our team here at CobbleStone. Our implementation specialists offer the option to bulk import all necessary data to help jump-start your system. Of course, the option for your team to take the lead on adding data into the system is available by using mass-importing tools within the contract software application. Some of our clients believe it is an easier start if our professionals do the importing, but of course it depends purely on the wishes of your organization. Online/remote training - CobbleStone’s training specialists utilize the latest online webinar meeting tools to walk through the system with your team based on pre-approved agendas. These meetings are typically broken out into hourly or daily sessions to work through functional areas of Contract Insight™. Online training is flexible and usually selected by our clients. Online contract software training options work well for organizations with busy users. The meetings are scheduled early based on your team’s availability. Onsite (in-person) training - The training specialist(s) will come to your office to work with your team, train your users on your new system, and walk through the features and functionality Contract Insight™ provides. Onsite training does require the use of daily sessions. The onsite training can be done in a matter of a day or a few days varying on your company’s training agendas. CobbleStone’s training facility - Here in our office, we will work through your new contract management software system. 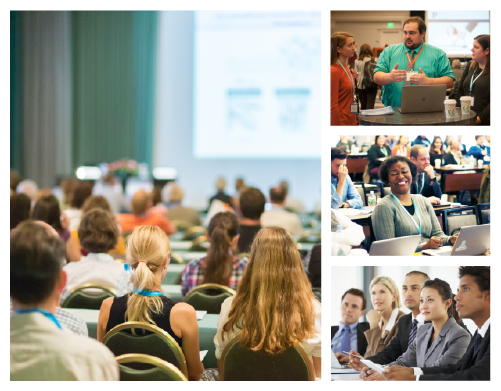 The in-person training onsite at CobbleStone will include Train-the-Trainer options and provide your team with the skills to effectively use Contract Insight™. Throughout the entire evaluation and implementing process, our team works closely with your team to ensure the success of your new contract management system. Of course, when training is complete, CobbleStone offers an array of options to help post training such as online videos, online user manual/wiki, FAQs, and 24/7 support. 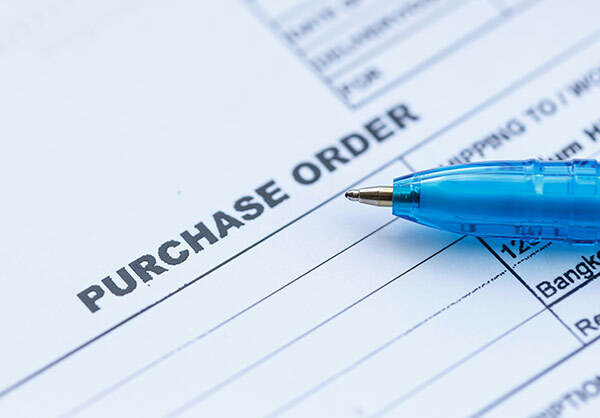 CobbleStone believes that our relationship is more than just selling you the software, it is about creating a product and a process that helps organizations effectively manage contracts and have the tools to use the system to its fullest capabilities.